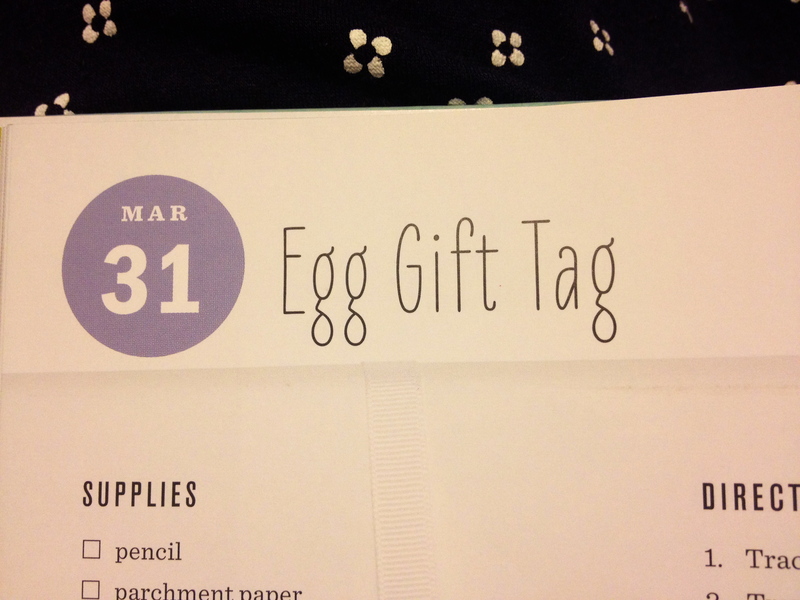 Today I made an egg gift tag. I think it’s rather cute. On other news, this weekend I am in the Blue Mountains attending Katoomba Easter Convention. It’s a Christian convention I’ve been attending for the last 6 or so years. I get to listen to great talks about Jesus in the morning, rest in the afternoon/hang out with friends, and then volunteer in a kids program at night. 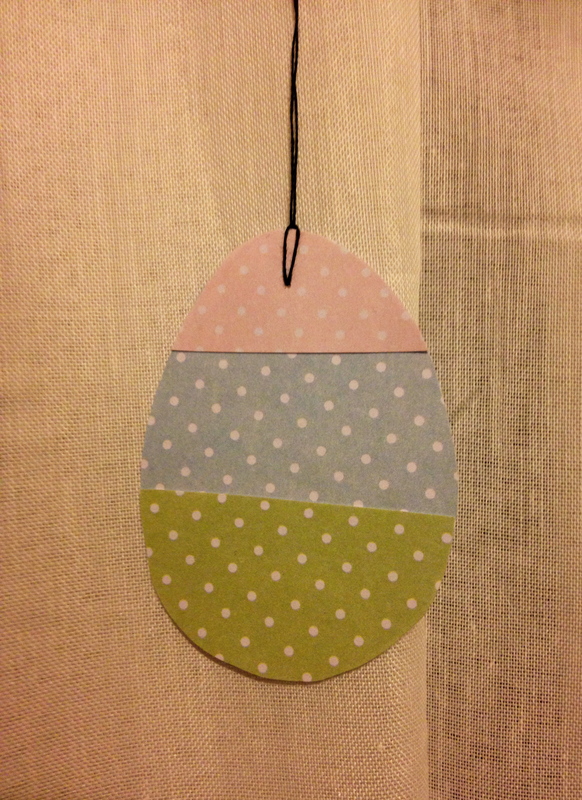 I don’t think it would be very genuine of me to make all of this Easter related craft and not mention the person who I think Easter is truly about – Jesus Christ. My life would be nothing without Jesus – and the grace He has shown in dying on the cross and coming back to life has truly saved my life! If you don’t know Jesus personally, I’m always keen to discuss what I believe!